God don't make 'em like he made me anymore. That's probably a good thing though. 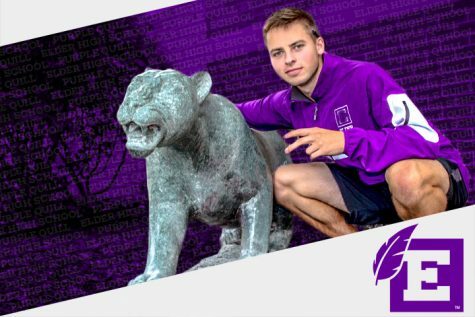 I'm here for three things- to cradle balls and hold sticks on the lacrosse field, respect women, and write the occasional story for The Purple Quill.